Protect your investment. This easy to use key lock is pick resistant. 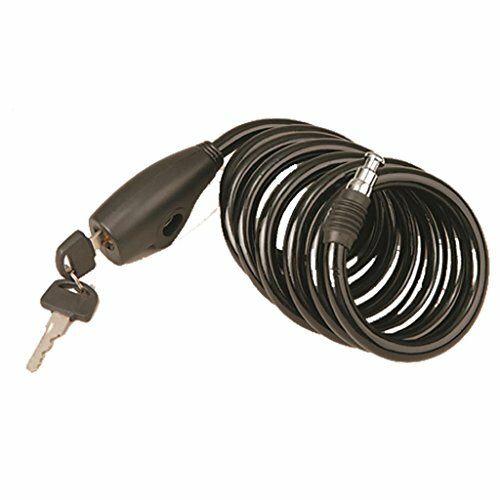 The tubular lock cylinder provides for quick release and is attached directly to the 6' of heavy duty cable. Wraps quickly around tree and ladder ensuring tour equipment is where you left it.